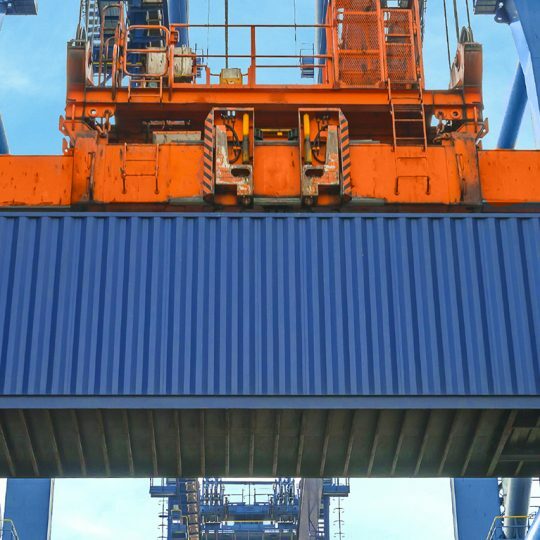 G & S Logistics are diligent at maintaining all necessary accreditation, compliance, insurance and procedures for safe and efficient operations. We make no comprises on health or safety for our employees ensuring our working environment meets all approved standards and insurances. Mandatory, random alcohol and drug testing is conducted regularly by certified collectors and representatives. 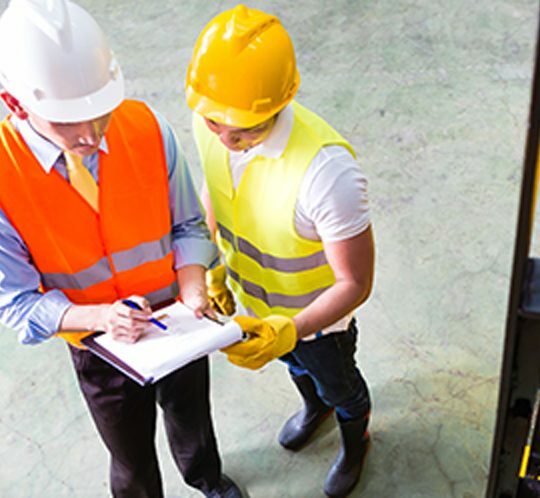 All employees and subcontractors must participate in occupational health and safety (OHS) induction before commencing any work. 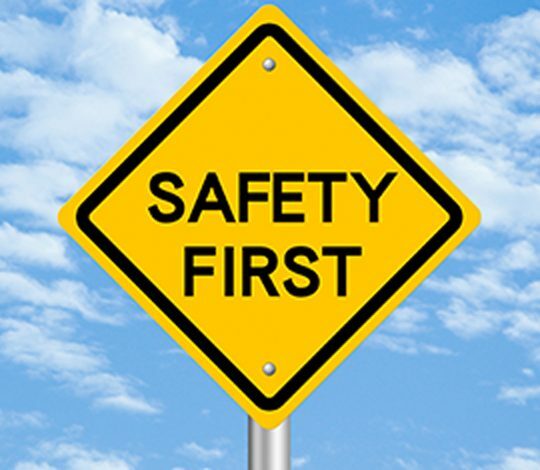 Our induction reiterates and clarifies all of our policies, procedures and expectations, with a particular focus on safety. Our personal protective equipment (PPE) policy outlines specific requirements for all employees and sub-contractors, whether working on-site at G & S Logistics or third-party external sites. Our fleet of forklifts are subject to daily pre-start checks to ensure satisfactory working order prior to operation. Our fleet of line-haul trucks and trailers are checked daily prior to departure, for safe and secure loading, relevant and visible signage, and administrative compliance with the submission of paperwork for tracking.